The user has the ability to expand and collapse nodes to explore the XML structure. 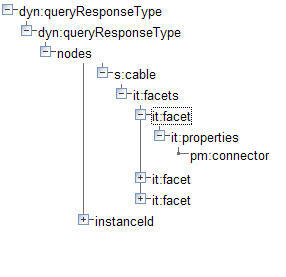 The names of the tree nodes corresponds to the element names. This page was last modified 21:46, 5 March 2008 by Sheldon Lee-Loy.